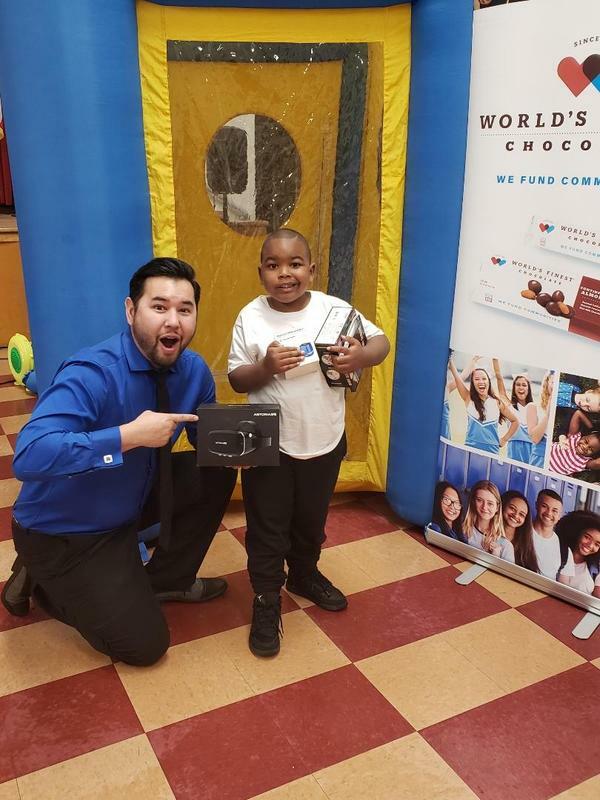 Our World's Finest Chocolate fundraiser was a success! These top sellers were a big reason why. Our Worlds' Finest Chocolate Fundraiser was a hit! Thank you to all the scholars and families that supported us by selling boxes of chocolate to friends, family, neighbors, church members, co-workers, and others. Whether it was one box or five boxes, we appreciate your commitment to your school. Congratulations to the following superstars for earning the big prizes as our top sellers. Grand Prize Winner of 4 tickets to Knott's Berry Farm and all the other prizes is Brandon G. who sold 9 boxes! First Place Prize Winners of the Tablet and all of the prizes listed below are Rayne D. and Samuel R. who each sold 8 boxes! Second Place Prize Winner of the Helicopter Ball and the other prizes listed below is Jordan P. who sold 7 boxes! Third place prize winner of the Money Machine and the prizes listed below are Christopher E., Tierra H., and Xavier O., who sold 5 boxes! 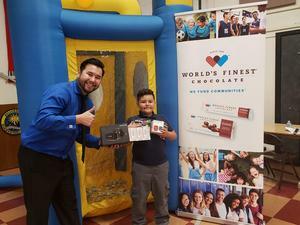 Fourth place prize winners of the Bluetooth Speaker and the prize listed below are Mariah K., Damyri M. Harmony W., Lyzanette R., Kameron C., and Rachel H., who sold 4 boxes! 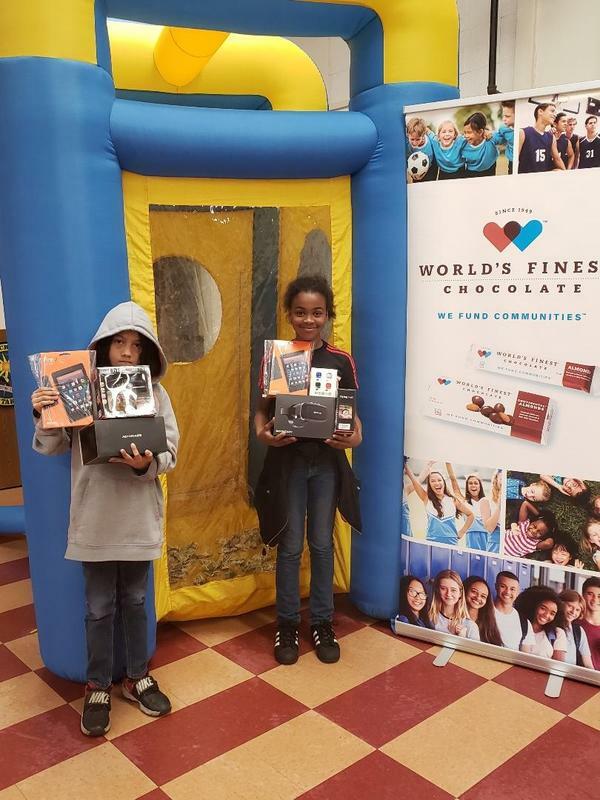 5th place prize winners of the Virtual Reality Headset are Natalia S., Nailah K, Denver G., Jaiden M., Princeton M., Gabriel R., Mia M., and Zollah W., who all sold 3 boxes! Great job to all the scholars and their families! We look forward to doing it again next year.